A finely flavoured and textured goose foie gras entier mi cuit prepared by Edouard Artzner foie gras specialists in Strasbourg. 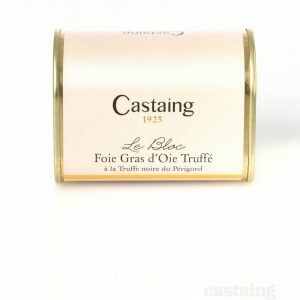 This outsanding foie gras makes a very special starter for four for special occasions. 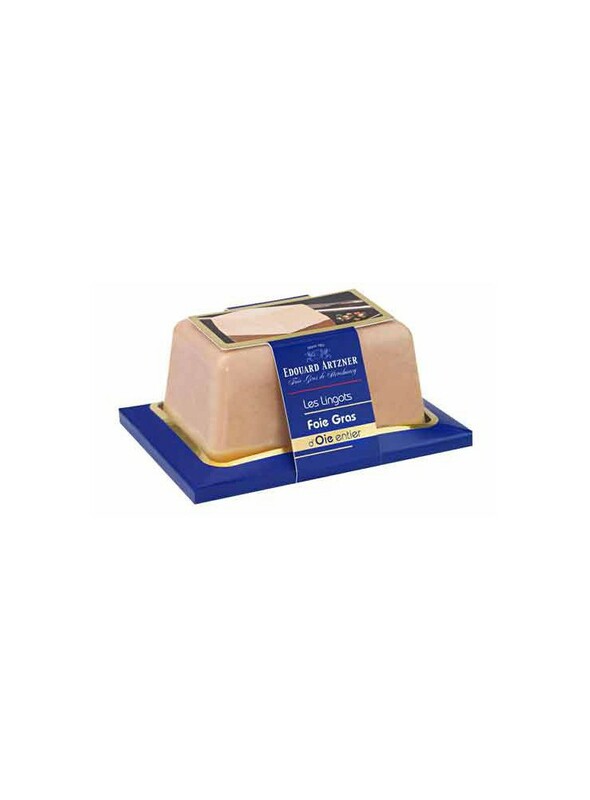 Just to underling how good Edouard Artzner foie gras are – they are featured in Harrods Foodhalls, which we take to be a good sign! Best enjoyed in it’s most authentic way, served cool, but not cold, on finely sliced lightly toasted bread with a sweet white wine such as a Sauternes. 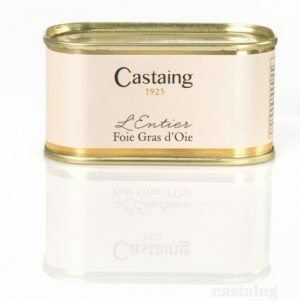 We would recommend taking your foie gras out of the fridge 45 minutes prior to eating.